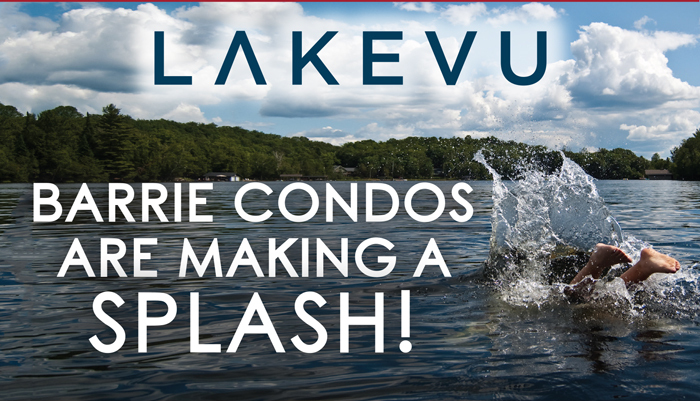 Experience the best of city life and lake living by Little Lake. Imagine stepping out onto your balcony with your morning coffee. 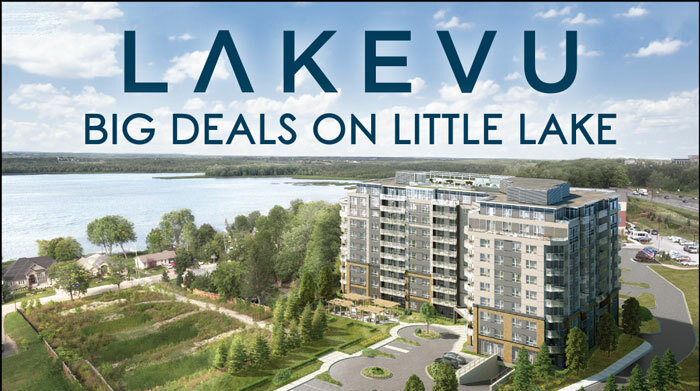 Across the lake you look out at acres of unspoiled forests and trails while behind you is a brand new shopping centre with grocery, restaurants, drugstore and more. Just up the road is the exclusive Barrie Country Club. Your neighbourhood offers everything you could ask for. 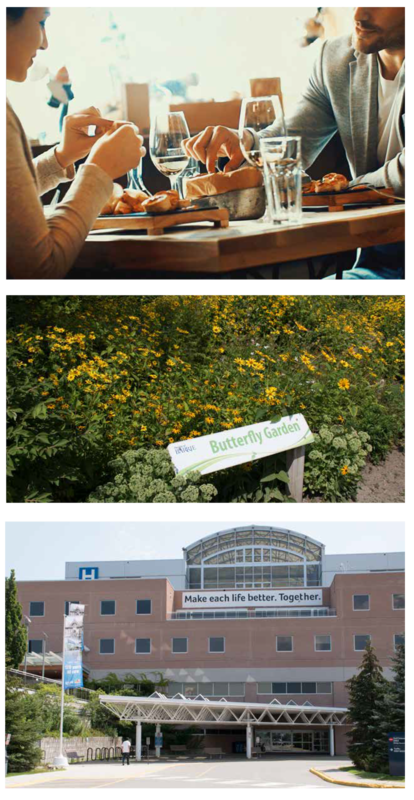 All the urban conveniences and amenities are at your doorstep including our own Little Lake Health Centre. And access to Hwy 400 is around the corner. 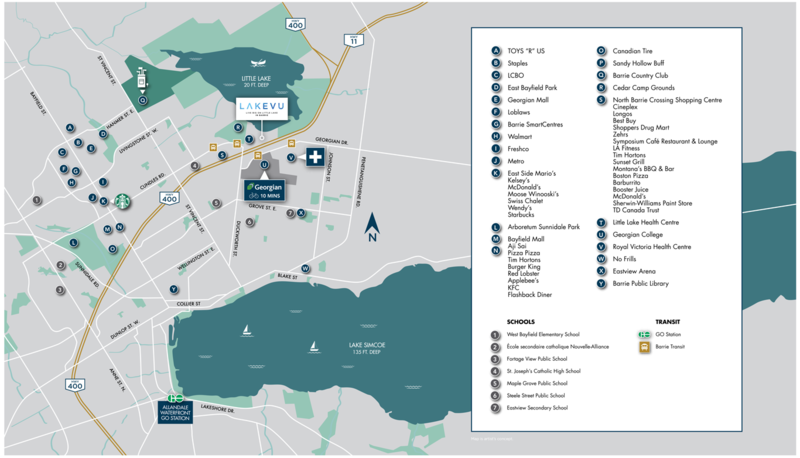 Getting into downtown Barrie is easy where you can enjoy fabulous beaches, boardwalks and festivals as well as excellent shopping and dining. Georgian College and the Royal Victoria Regional Health Centre are easily reached just east of Hwy 400.